At TriStar StoneCrest, you'll find that caring extends to both our patients and our people. Chat with one of our recruiters from your smartphone, computer, or tablet. Start the year on the right career path and register for our upcoming virtual hiring event, today! Come learn about our nurse openings, including our opportunities in the ICU. 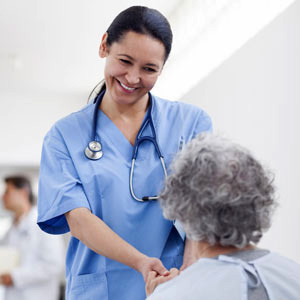 We are now offering a sign on bonus for experienced nurses. TriStar StoneCrest team members proudly live and work by core values that represent our hospital's care philosophy. These values guide how we interact with patients, visitors and colleagues.